The 2018 Indy Car championship has two drivers, Scott Dixon 29pts ahead of the only driver who can really catch him, Alexander Rossi still fighting it out for the 2018 season championship. You get 50pts for a win so Rossi is still very much in the picture. Dixon would have to place 9th and get the 22pts that come with it. That would give him a 51pt advantage off setting the 50pts Rossi could get with a win. Scott had a monkey wrench thrown into his title hopes on the first lap of the last race in Portland. Dixon found himself in a cloud of dust off the track and wondering what happened in turn 3. Thinking his race was over before it started Scott realised his car was still running and after the dust cleared, still intact. He drove one of the grestest races of his life to take 5th in Portland and put a lot of pressure on Alexander to take away the title. The fact that the championship has not been decided could led to one hell of a race when the twisting, 11-turn track welcomes some of the fast cars in the world to beautiful wine country. 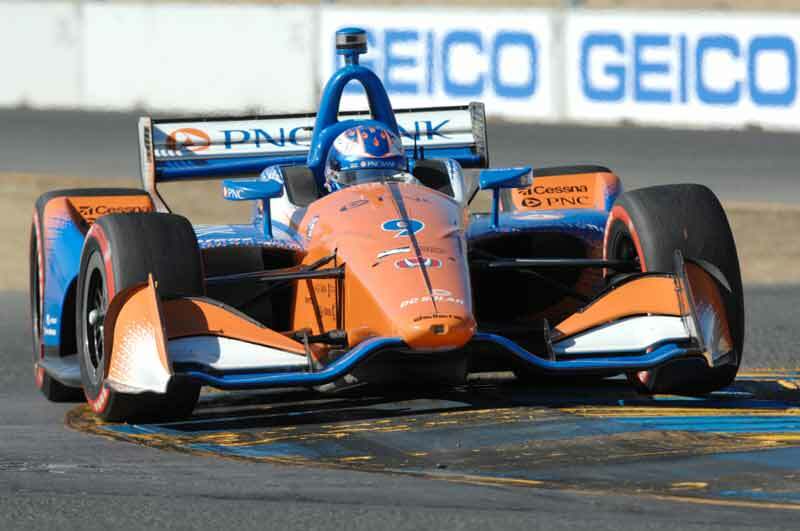 After 14-years of Indy Car racing at Sonoma Raceway, including the season finale the last three, the series will move some 150-miles south to Monterey and the WeatherTeach Laguna Seca Raceway. Low attendence is the main reason why the series will move. 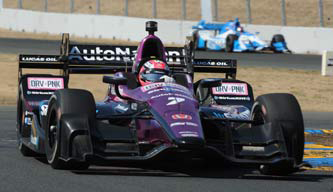 Indy Car knows it needs to keep a presence in Northern California. 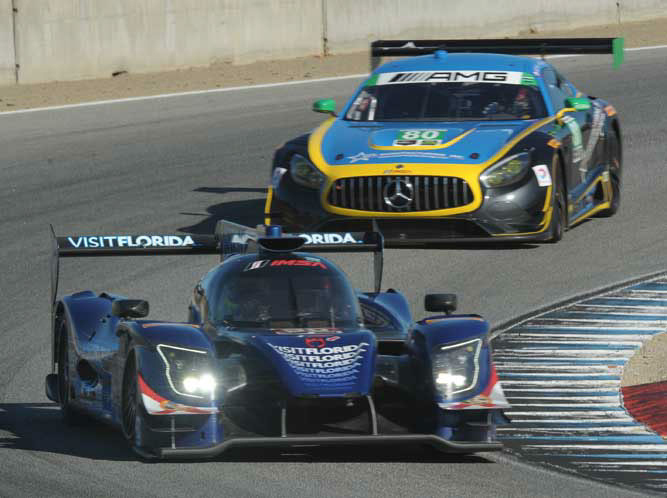 After nothing could be worked out between Sonoma Raceway and the IndyCar series Laguna Seca quickly came into the picture. 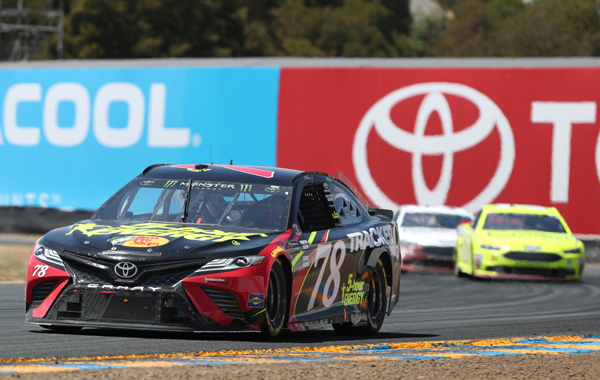 The Monster Energy NASCAR Cup Series hit a road course for one of only three times this season for the SaveMart 350 on the twisty, hilly truns that is Sonoma Raceway. This was a team win for Furniture Row Racing in wine country. Truex's crew chief, Cole Pearn, duked the supporting team of race leader Kevin Harvick on lap 73. 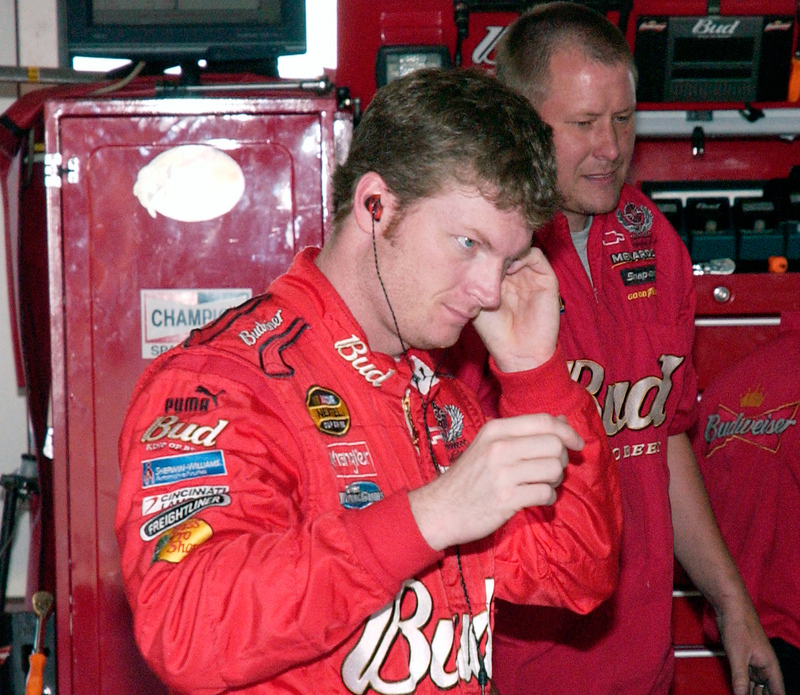 Realising that Harvick had a great car Cole told his pit crew to act like they were getting ready for Martin to stop a little early then usual. Seeing this Stewart-Haas crew chief Rodney Childers called in Harvick to pit from the race lead handing it over to Truex Jr. with 37 laps left in the 110-lap main event. Truex Jr pitted shortly after that but he built up enough space to come out of the pits in the lead. 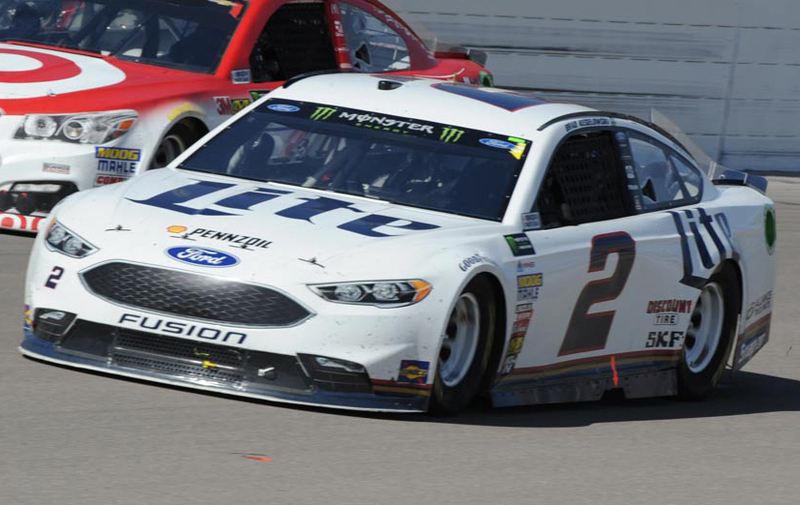 That forced Harvick's hand forcing him to pit late in the race and try to catch Truex Jr out on some old tires if a caution poped up late in the race. If yuo are over the post Golden St Warrior's NBA Championship hangover and want a break from the dozens of basrball games that Oakland A's and San Francisco Giants seem to play every week then we have something for you. 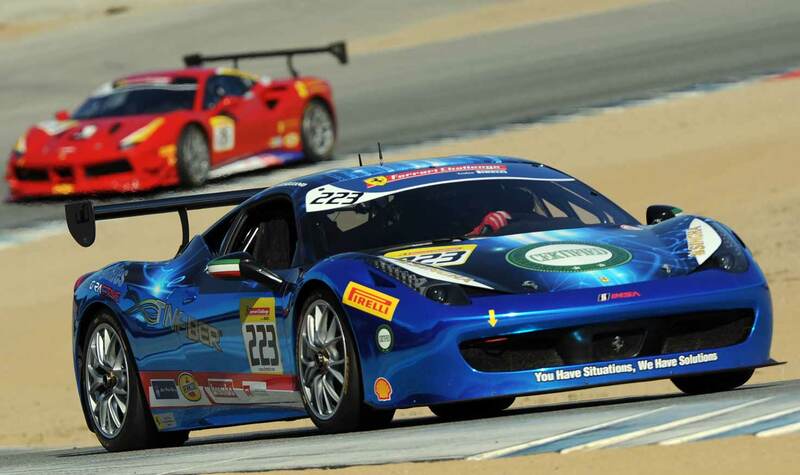 There is fun on two wheels and four as NASCAR and the World Superbike series heads to the Bay June 22nd - 24th. 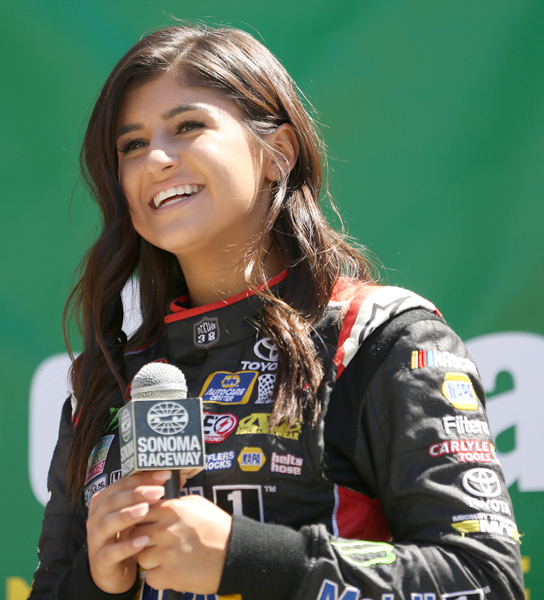 In the north bay NASCAR makes their yearly visit to wine country for the SaveMart 350 at Sonoma Raceway. 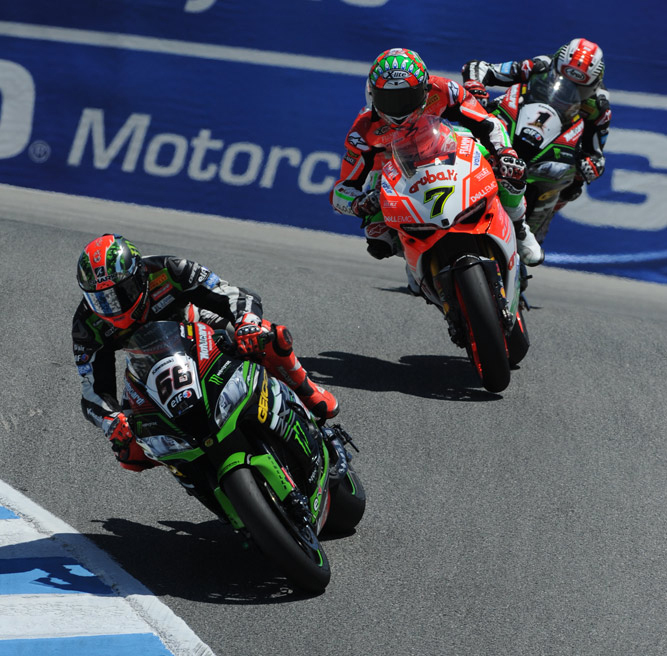 Down in the south bay Monterey will host some of the fastest things on two wheels for the MOTUL FIM Superbike World Championship GEICO Motorcycle U.S. Round down at the WeatherTech Raceway at Laguna Seca. The only thing wrong with these two events is they fall on the same weekend forcing you to make a choice unless you feel adventureous and hit up the Superbikes for the Saturday race then venture up to Sonoma for Sunday's classic with NASCAR. 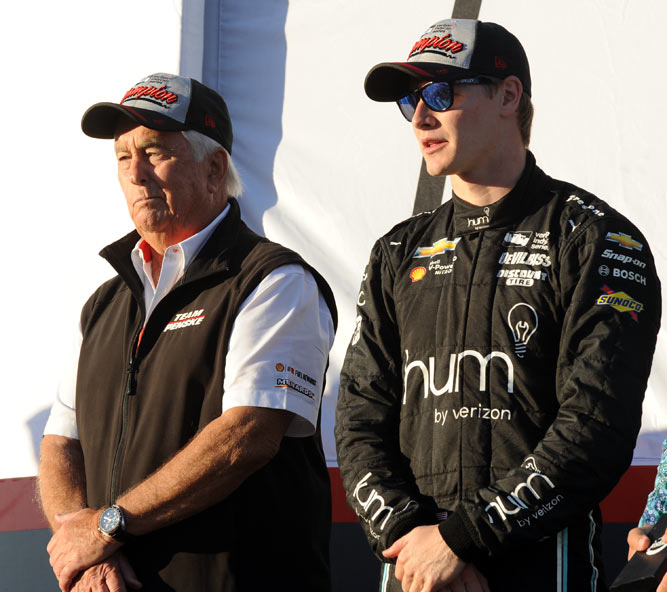 There was everything from great racing to pit lane drama to a last lap crash that knocked out the leader as the Indy Car series 2018 version got underway. 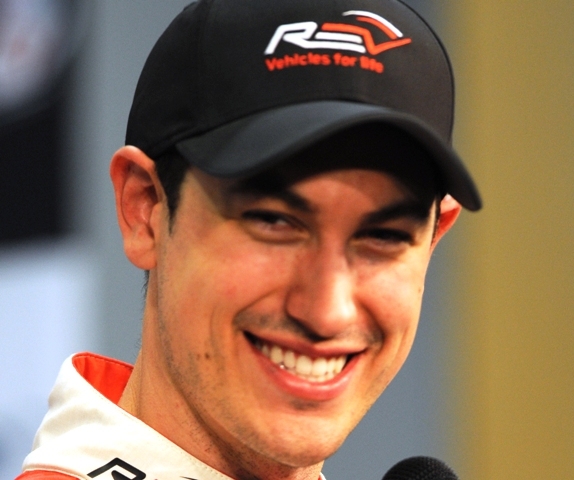 In the end a familiar face was back in victory lane at the Grand Prix of St. Petersburg. Hometown driver Sebastien Bourdais (by way of France) took advantage of race leader Robert Wickens getting taken out by second place Alexander Rossi in turn one during a restart with two laps left. It was the 37th time Bourdais has found his way to victory lane and the second time in a row at St. Petersburg. And with that classic line the 2018 auto racing season got underway at the Daytona Motor Speedway with the running of the 56th 24 Hours of Daytona. Some of the worlds best drivers came out to test their hands in the different classes that make up the race. Joao Barbosa, Christian Fittipaldi and Filipe Albuquerque opened up the 2018 IMSA WeatherTech SportsCar Championship with a win in the #5 car. 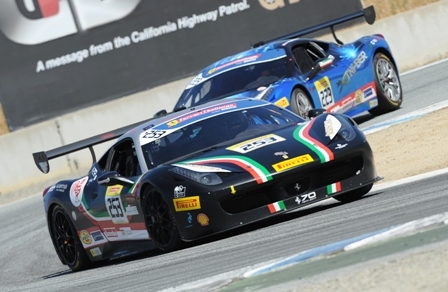 The trio turned a record 808 laps driven over the 24 hours that started Saturday and ended Sunday afternoon.